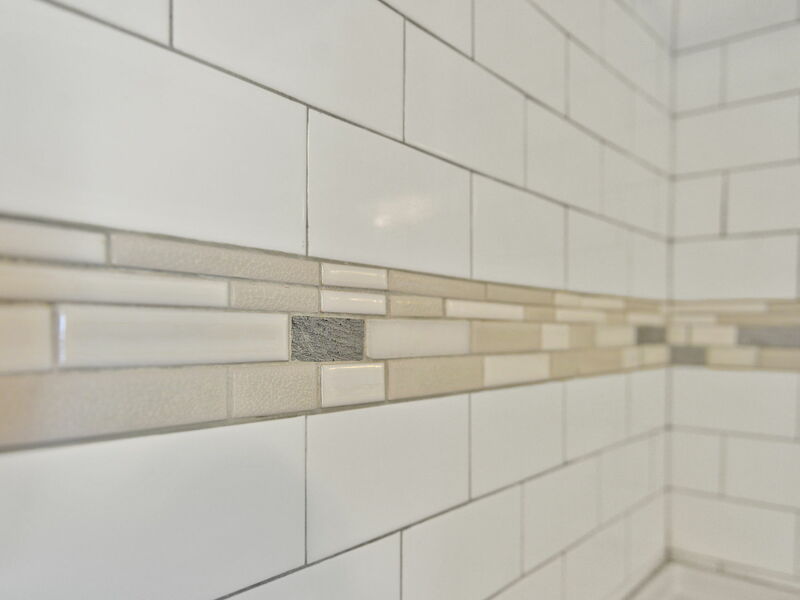 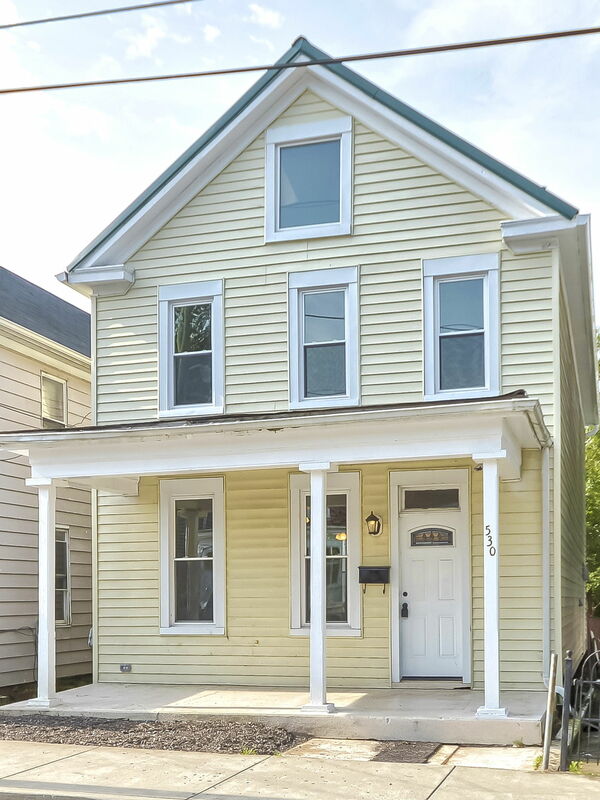 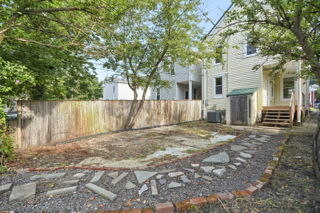 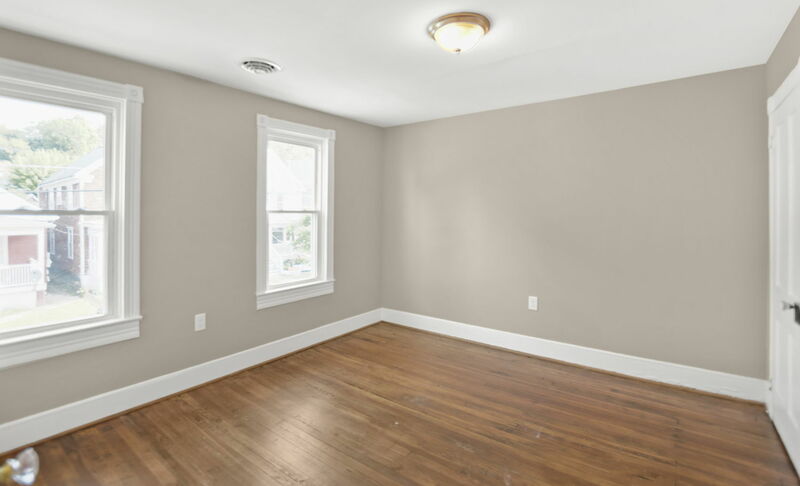 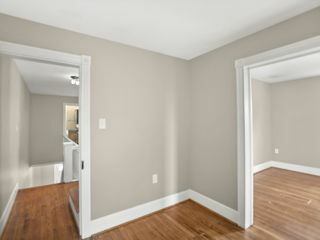 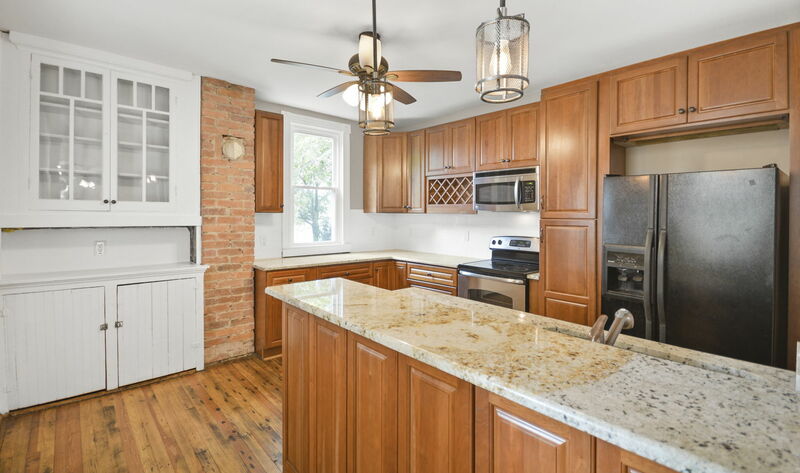 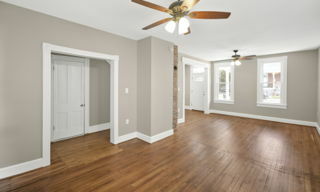 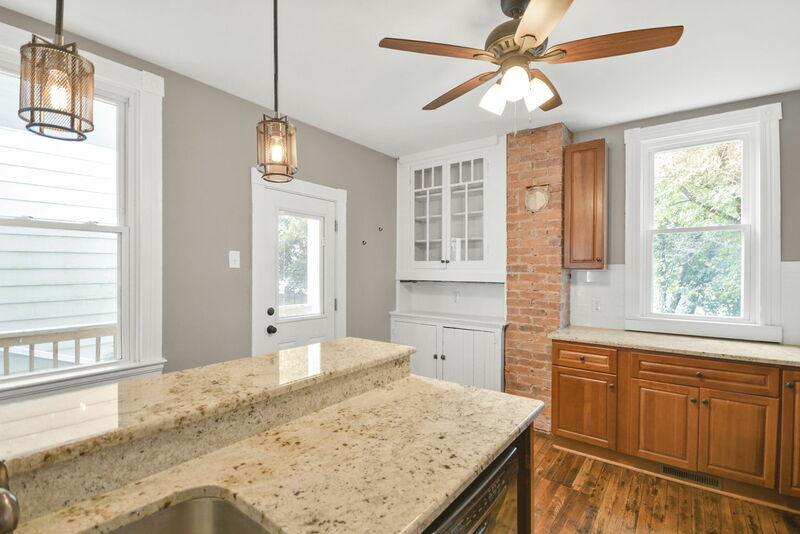 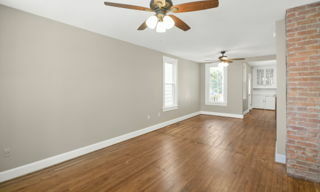 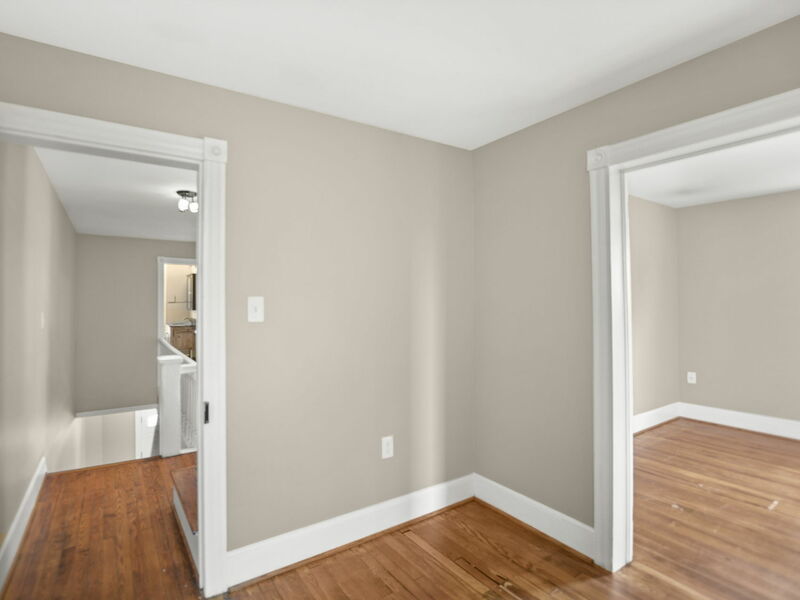 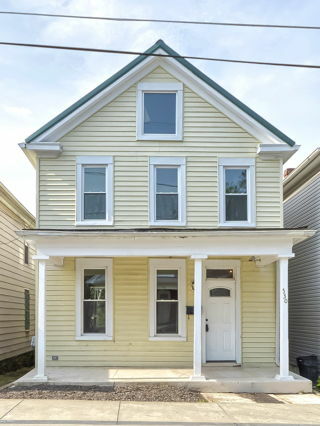 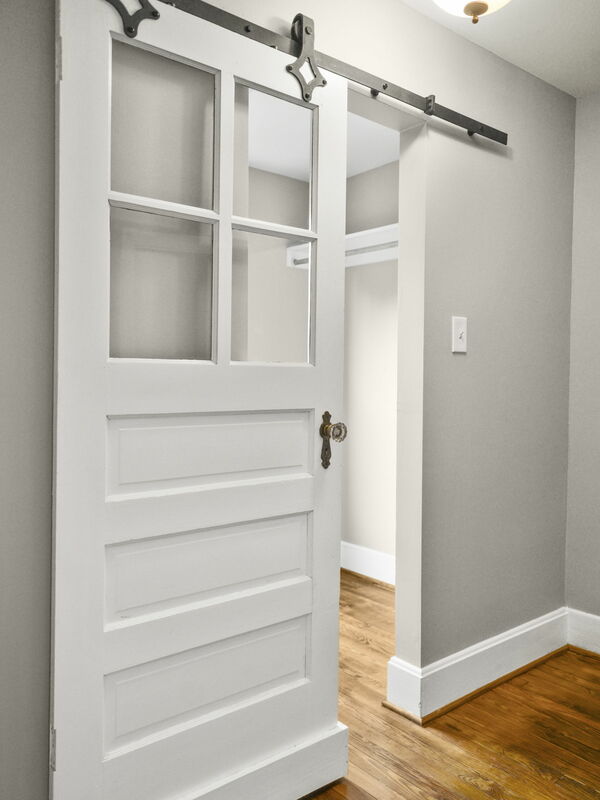 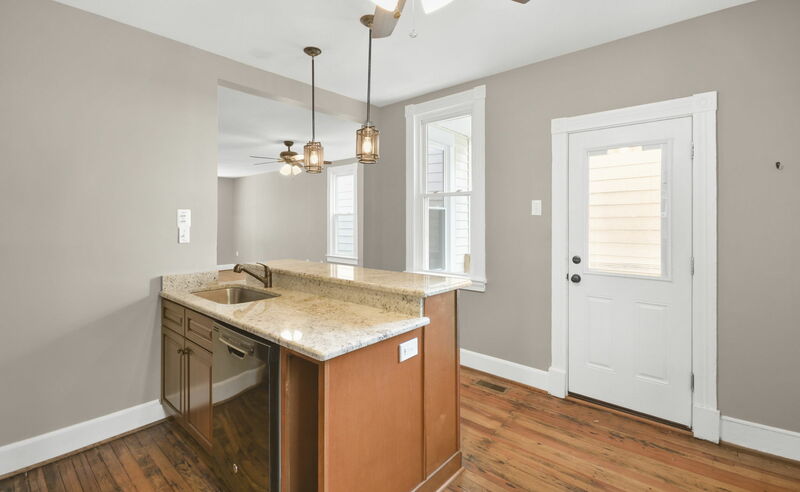 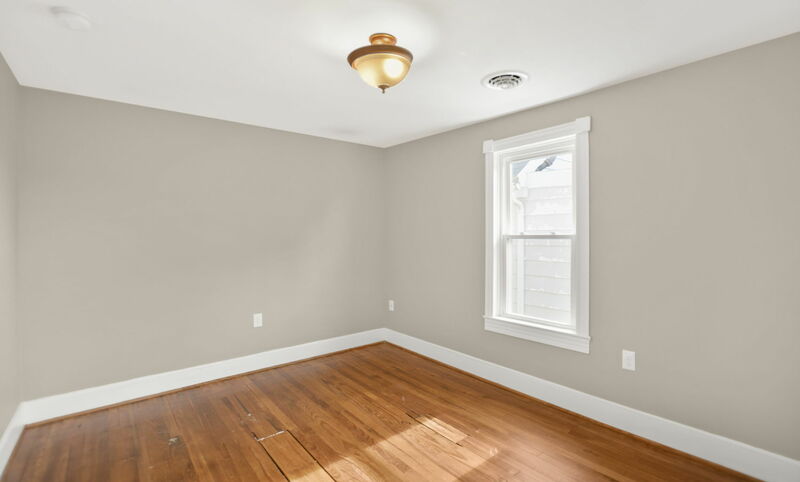 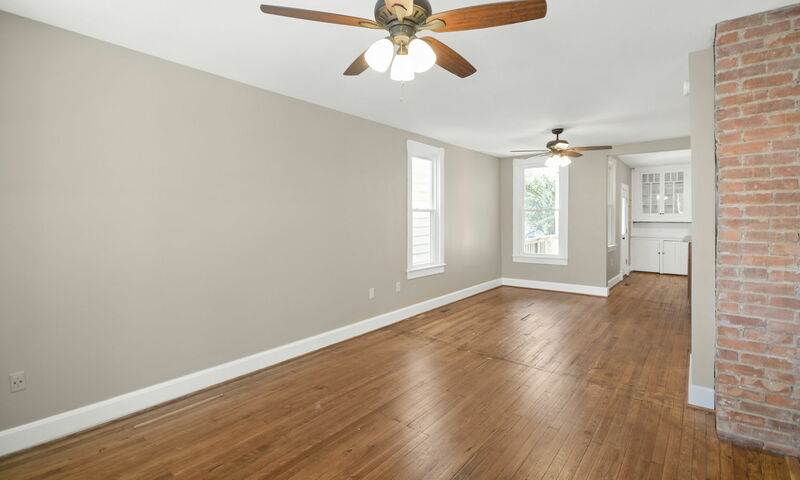 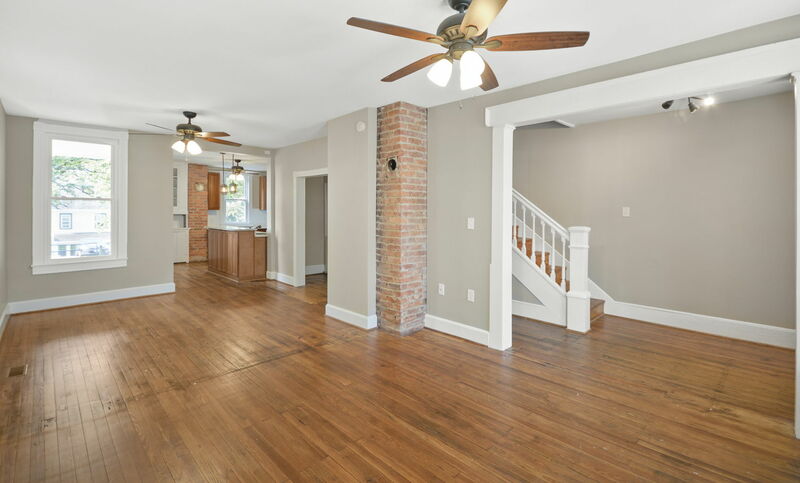 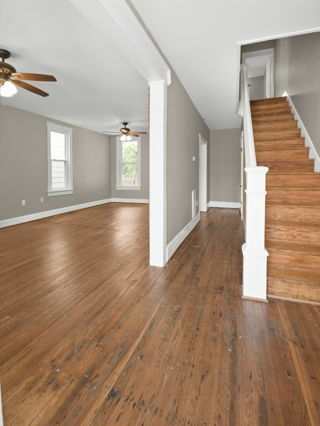 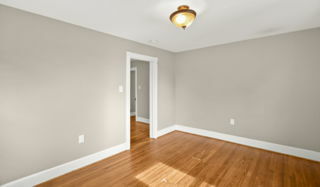 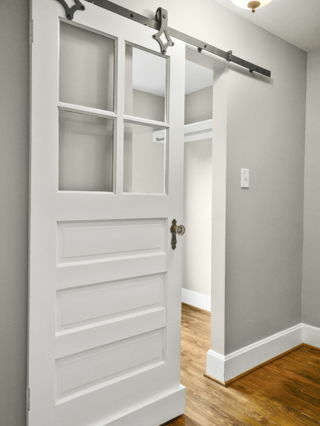 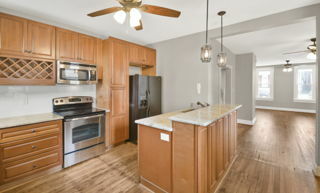 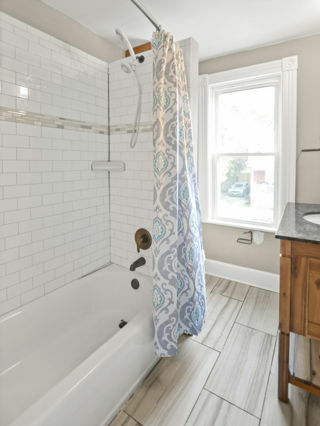 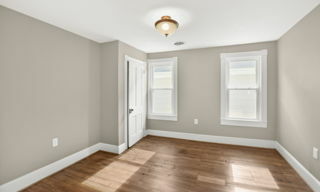 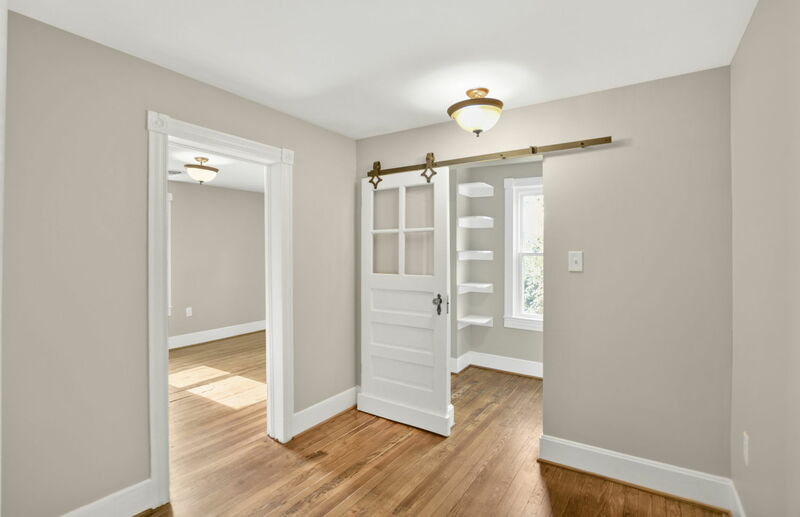 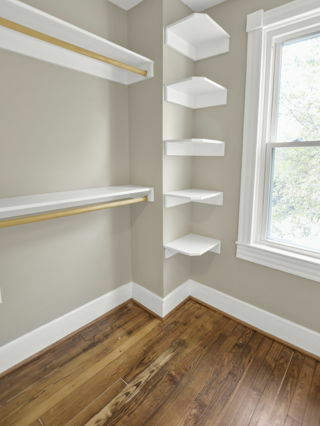 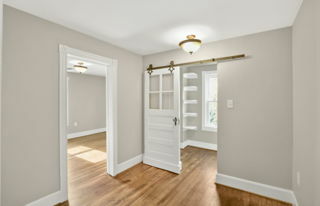 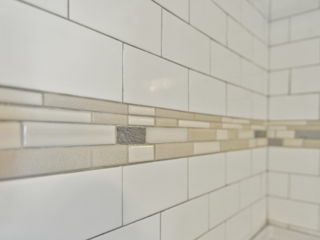 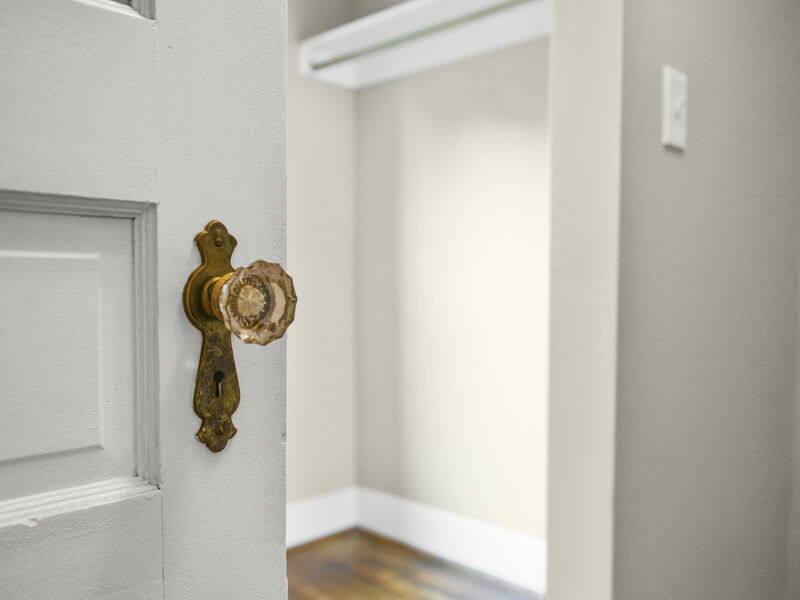 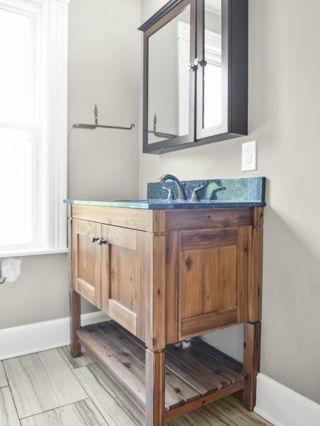 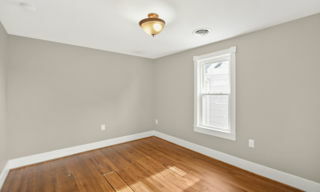 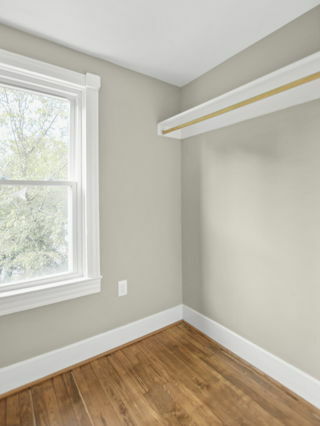 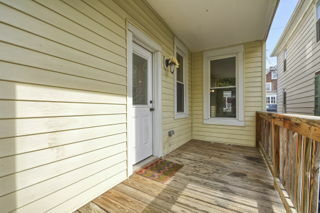 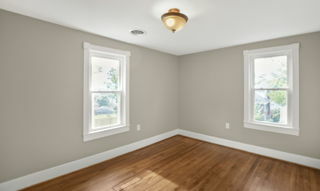 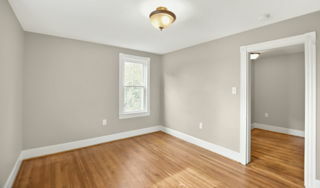 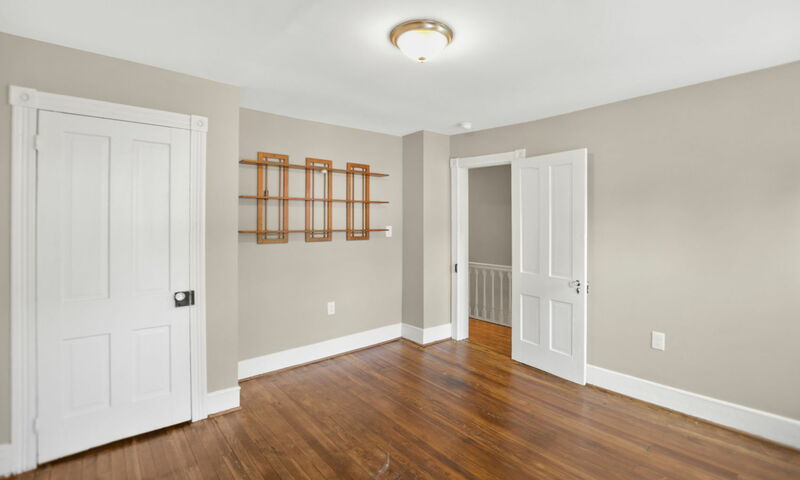 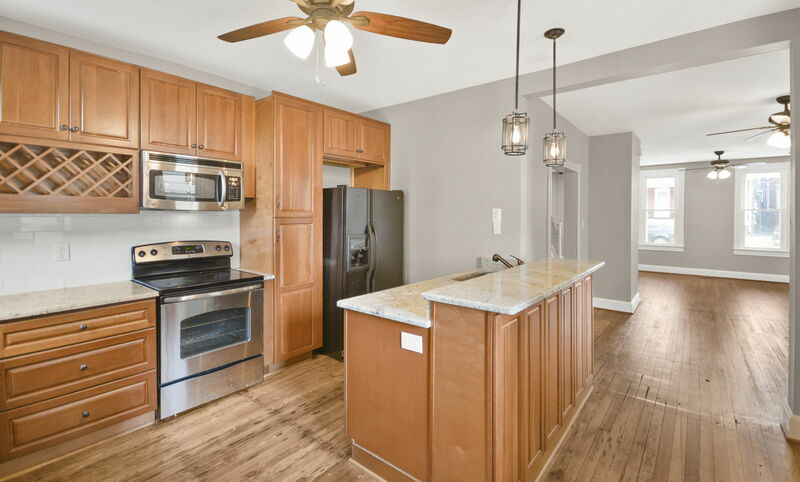 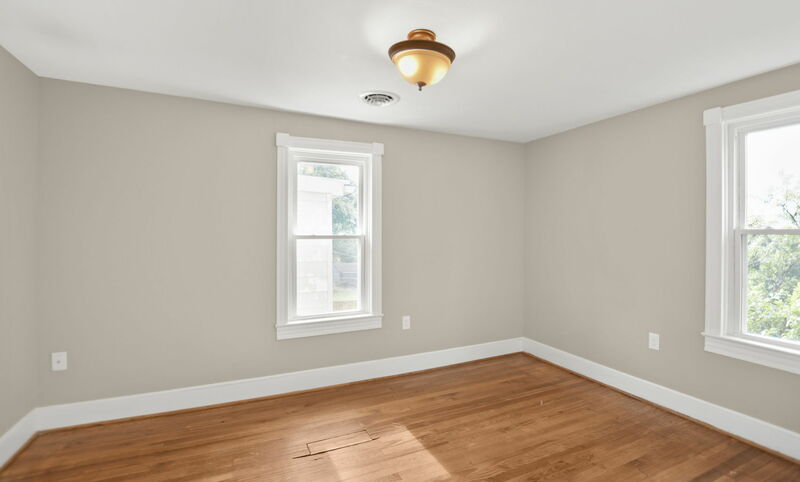 Renovated Turn of the Century home in the heart of downtown Brunswick. Renovated Turn of the Century home in the heart of downtown Brunswick. 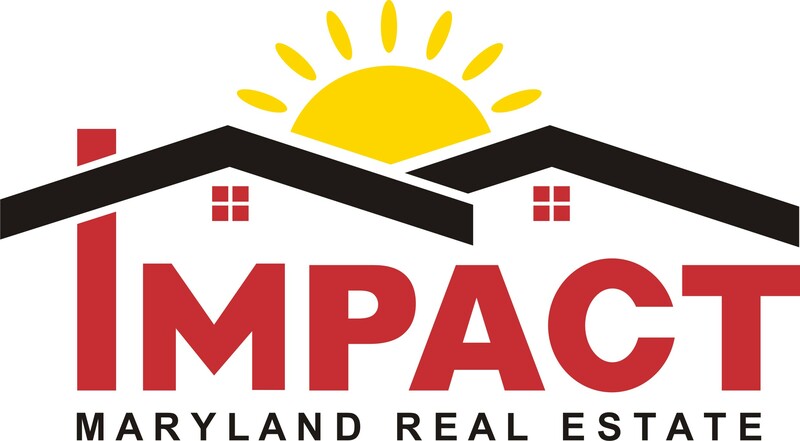 The home is unique with 3 bedrooms and full bath on the upper level. Half bath and upgraded kitchen on the main level. 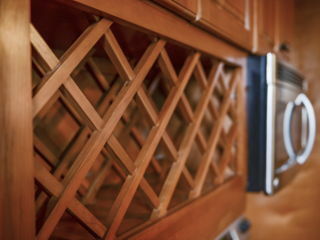 The kitchen has wonderful cabinets. Relax and enjoy your coffee on the front porch. 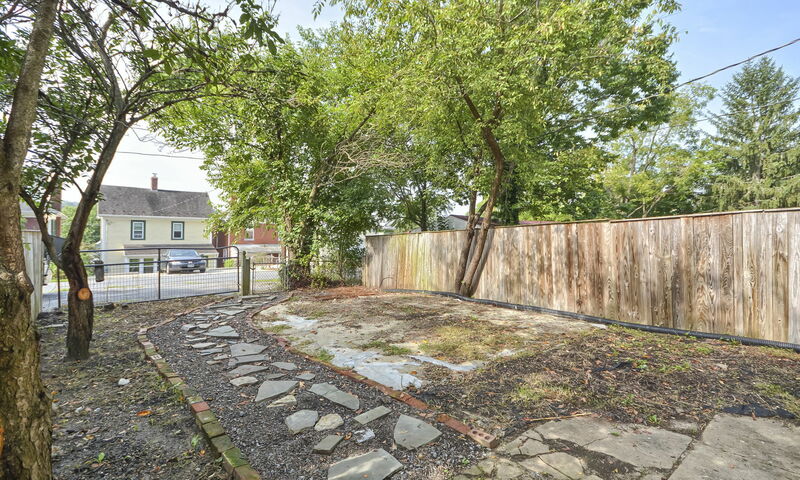 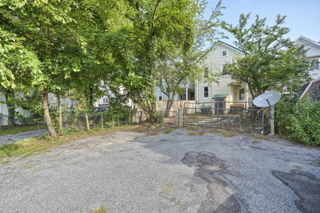 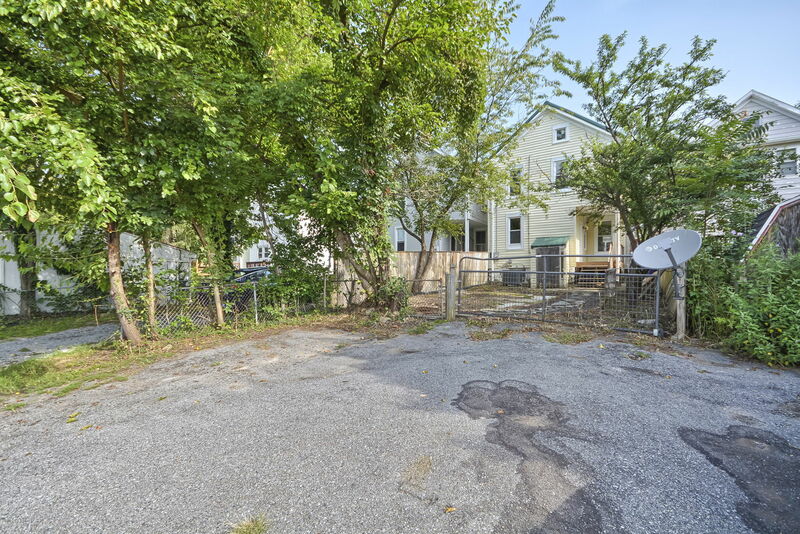 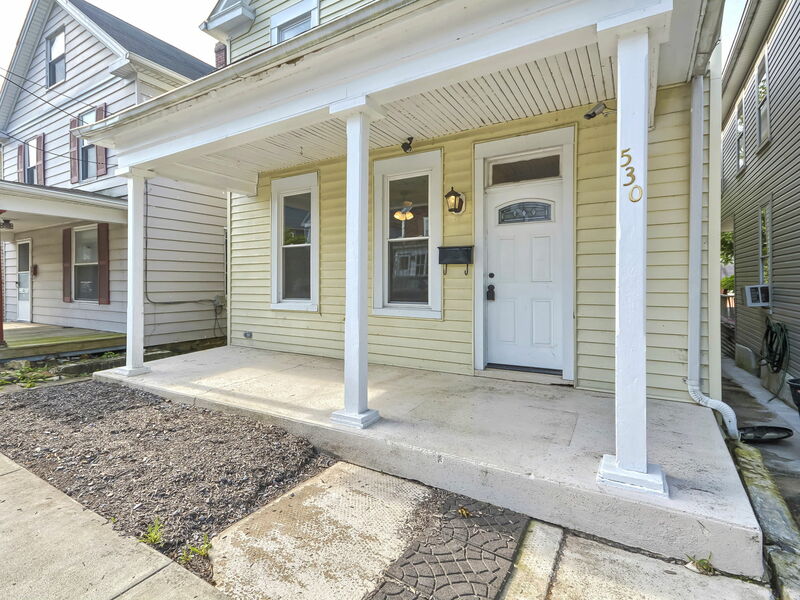 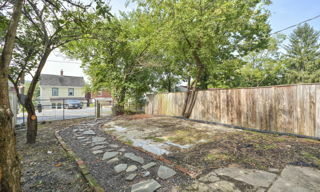 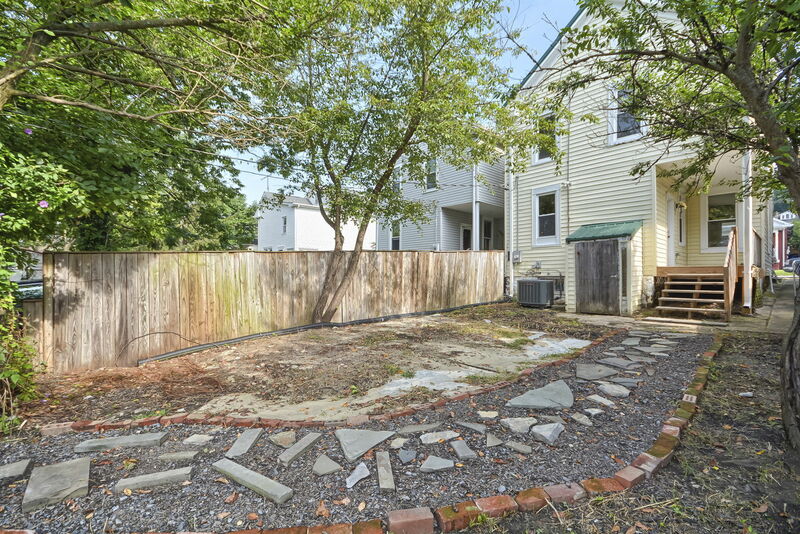 Brunswick Street also includes a fenced rear yard and off street parking.